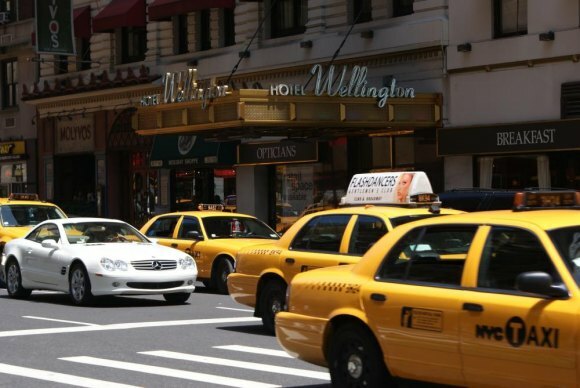 Taxis, Ubers and Lyft riders will be stuck with paying for decades of subway neglect. When Governor Cuomo's congestion pricing plan, affecting only for hire vehicles, goes into effect, it will take hard cash away from those of us who don't own cars and leave the wealthy mostly off the hook, as usual. As our reader Sylvan Klein found, through his research, the "below 96th Street in Manhattan" territory for charges does not include Roosevelt Island. A single exception is for flat rate rides to JFK. Cuomo's team, unsurprisingly, doesn't seem to know that we're part of Manhattan. Better for us in some ways, but not much. Here's why. Using my family as a recent example, when our cat developed medical problems, we turned first to InstaVet's excellent local service, but since surgery was needed, we went first to Animal Medical Center, then to University Animal Hospital, both on the Upper East Side. The cost of medical care is dizzying enough, but then, you've got to pay a driver because no sick animal should be taken on public transportation in winter weather, if at all. 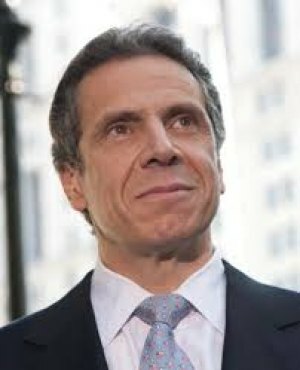 Soon, Cuomo's plan will add another $2.75 to every trip, each way, and if you think that charge will be capped for long, you haven't been watching New York State government. It's simple. If we could afford a car and all the associated costs for parking, repairs, etc., we could drive to all those places without a fee... while adding just as much to the congestion as taxis, Lyft and Uber do. And the super wealthy with chauffeurs idling out front and luxury cars to tool around in, they also pay nothing more. Cuomo's intent is to launch a next phase in which all vehicles entering Manhattan below 96th Street will be charged for the privilege, stinging Roosevelt Island again, this time for people who own cars as well. Should We Pay Extra for Fixing the Subway System? If your reaction is to bite the bullet and agree that something must be done, think about this: subway underfunding is directly related to those who benefit most from not paying their fair share. Today, the average rider pays about half the actual cost for a ride. The rest is made up from a myriad of fees and taxpayer support in which upstate residents are forced to help pay for our subways. But that's not uniformly true. Historically, system costs were driven higher than fares could cover when it was extended so serve the farthest reaches of Queens, Brooklyn and the Bronx with 24/7 service. Yet, the riders getting those much longer rides and similar services pay the same as you and I do. A broader look makes the unfairness worse. That's because subway rails were not strong out all those extra miles simply to help distant New Yorkers. It was done to bring folks into Manhattan where office towers soared skyward and elevators took them to jobs far above the streets. Businesses, not to mention the real estate developers who scrambled like gulls after a loaf of bread to buy property closest to projected subway stations. For that privilege, those businesses - banks, international sales offices, brokerages and the like - pay exactly nothing in return. And the real estate developers - think Hudson Related leaning hungrily over the Roosevelt Island Subway Station - got higher rents based on location. They also pay nothing for the rights. Mayor Bill de Blasio proposed a "millionaires tax" geared toward charging those most able to pay for fixing the subway, but without Cuomo's acquiescence, it's not going to happen because new taxes, even for the City, must be approved in the State capital, 150 miles off in the bucolic distance. At this point, there seems to no true alternative to Cuomo's elitist congestion pricing plans. You never know, though, maybe another Cynthia Nixon will power and frighten him into being the fair-minded liberal he professes to be.